This week is the first installment of a new series entitled "Foodie Friday." I'll be giving recommendations of restaurants around Atlanta you should check out if you're having a certain craving - some I've tried, and some are on my list. I hope you'll find a few places to put on your restaurant radar! Brookhaven: Verde is a favorite among the Brookhaven neighborhoods because it's quick, cheap, and friendly. Try the pomegranate margarita for a sweet treat! Buckhead: Georgia Grille is a bit of a splurge for Tex-Mex, but with it's southern twist and local hospitality, it's one of my favorite places in Atlanta. Be sure to order the Texas marg! Virginia Highlands: Pozole used to be one of the best deals in the city on Wednesday nights, and those who discovered it then keep coming back because it's just that tasty. They have a HUGE selection of drinks, but if you're looking for something unique, try their famous twist on a margarita - jalapeno! West Side: If you haven't been to Bone Garden Cantina, you need to scoot to the West Side asap. 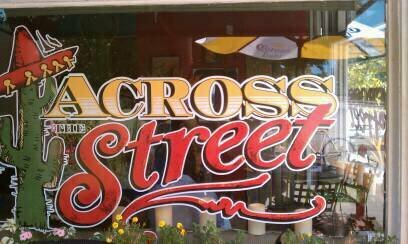 Tons of character (and characters) make this place a go-to spot for us on Friday and Saturday nights. Their house margaritas are fantastic, but be sure to order a side of authentic Mexican corn with your meal to seal the deal. East Atlanta: Holy Taco has been getting rave reviews for years. After trying it a few weeks ago, I fell in love with their organic margarita. It was the most refreshing margarita I've ever had - and low in calories to boot! 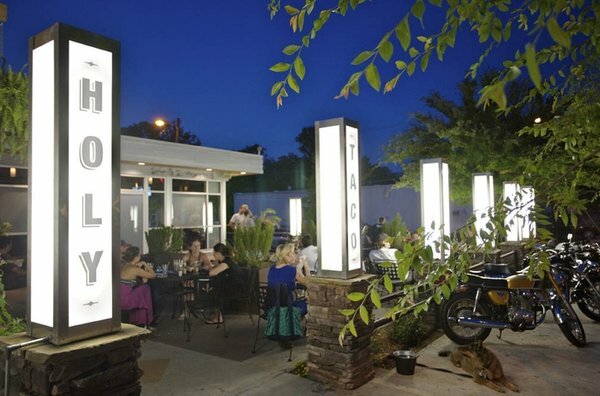 Inman Park/O4W: Although the name sounds confusing (especially when giving directions), Across the Street is another awesome find for a cheap evening out. 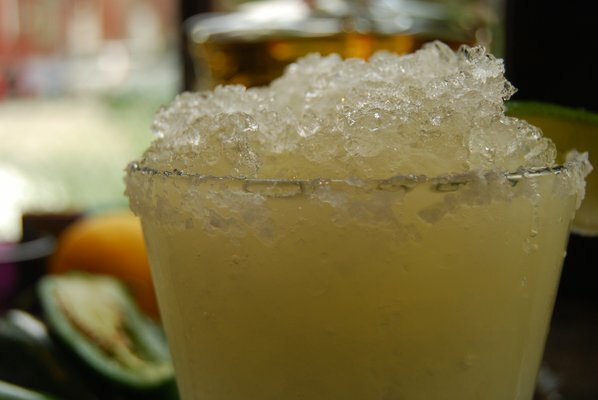 Order your house margarita here with the best queso this side of the Rio Grande. Trust me!